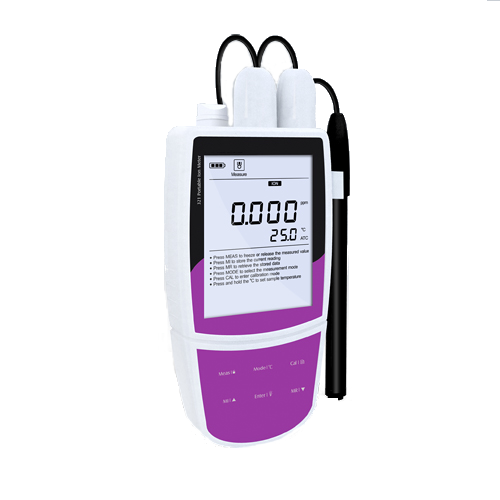 Ion Meters | Advanced Testing Equipment | GAOTek Inc.
GAOTek offers a wide selection of ion meters for precise calculation of number of ions in various kinds of solutions. 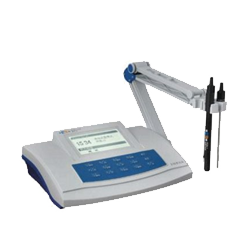 These devices determine whether the solutions have positive or negative ion charge. A solution of known concentration is accurately prepared, and its mV value is plotted on a graph of mV vs. concentration to determine the corresponding unknown concentration. 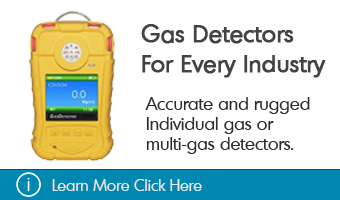 These devices are durable and easy to use portable field instruments. 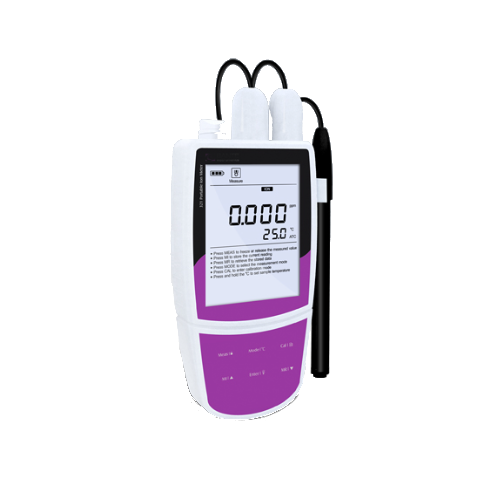 Ion meters help control the substances under evaluation, to ensure that a solution is properly measured for different purposes such as a variety of experiments in laboratories. 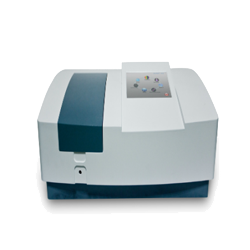 GAOTek ion meters are capable of storing up to 500 data sets. 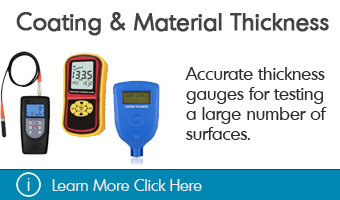 GAOTek ion meters are top notch when it comes to stability and accuracy. 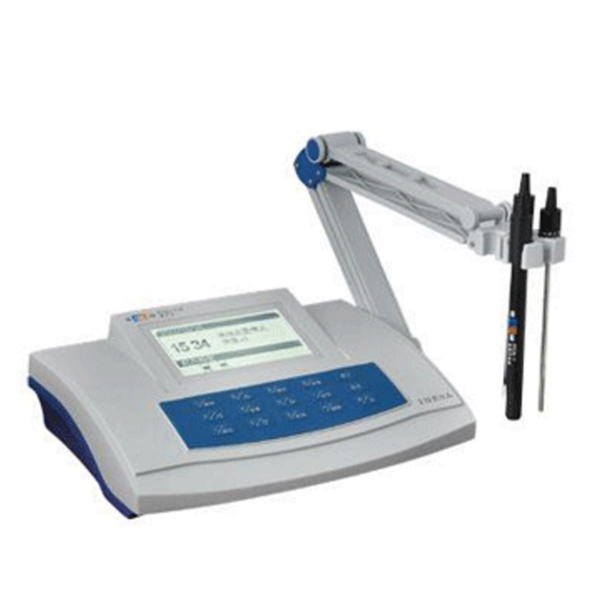 With different types of ion-selective electrodes for measuring a solution, the process can be carried out in an effective and efficient way. The technology used to develop this product is ion-selective electrode (ISE), also known as specific ion electrode (SIE). 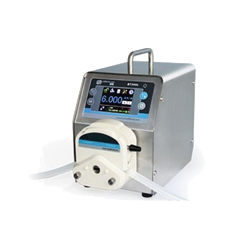 This device is a transducer or sensor that converts the activity of a specific ion dissolved in a solution into electrical potential. For example, a pH electrode is an ISE for Hydrogen ion. This potential is measured against a stable reference electrode of constant potential. Ion-selective electrode is used in analytical chemistry and biochemical/biophysical research, where ionic concentration in an aqueous solution is required to be measured. Ion-selective electrode also consists of a thin membrane across which only the intended ion can be transported. 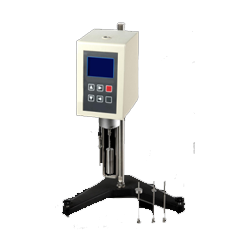 Standard solutions of known concentrations are measured using pH/mV meters. 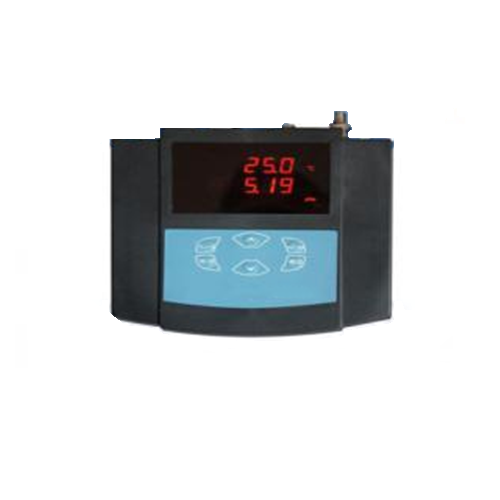 GAOTek ion meters are especially designed keeping ease of use in mind. They are portable, lightweight, user-friendly devices, made for long-lasting use. 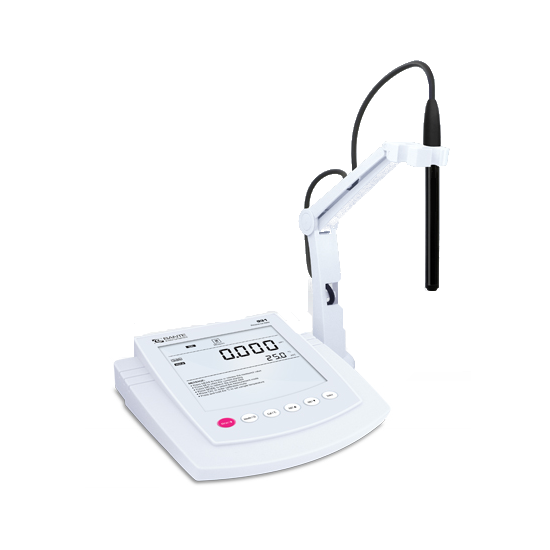 These high quality low-cost devices are equipped with a large backlit LCD display with an English operation interface. 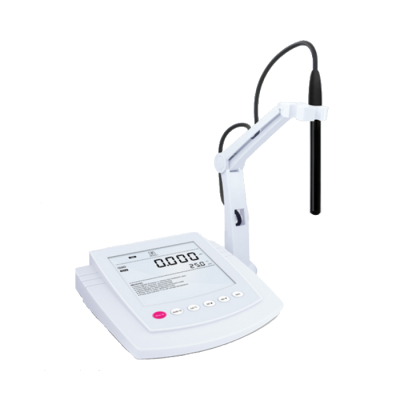 This surface displays all the information you need, and has 2 to 5 points calibration from low to high concentrations. 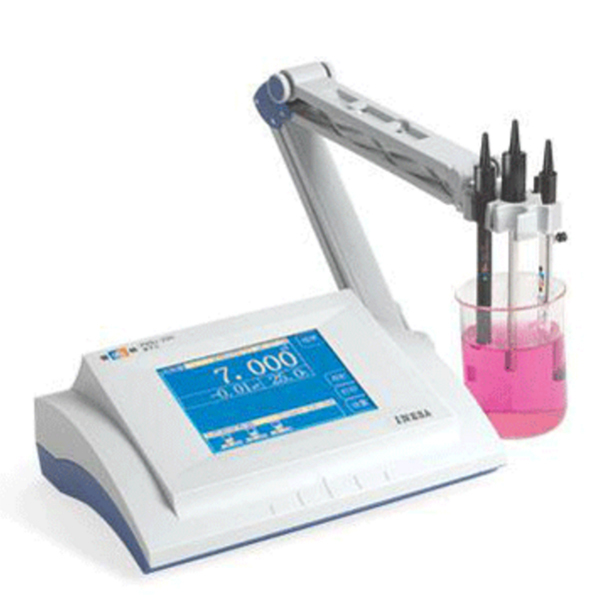 The system menu can be set to 8 parameters, including the number of calibration points, stability condition and hold function.The elaborate process of measurement is simplified with the direct ion concentration readout for a clear measurement of concentration of a solution. 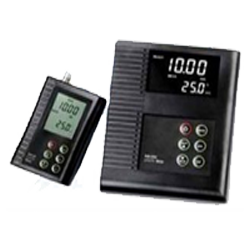 Multiple concentration units are also available such as ppm, mg/L, mml/L, and mol/L, to keep track of the measurements desired. 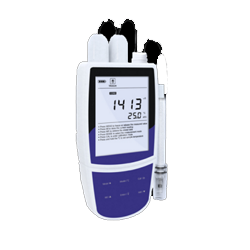 Calibration due reminder prompts you to calibrate the meter regularly to check the accuracy of the instrument. In addition, the current measurement status is indicated automatically so you don’t miss a single detail. 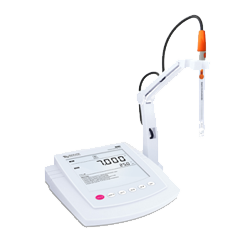 The auto-hold function freezes a stable reading for easy viewing and data recording. Stored data can be transferred to a computer by a USB communication interface. A built-in real-time clock stamps stored data to meet GLP standard. Help message as an operational guide for using the meter, is available to help you quickly begin the process. 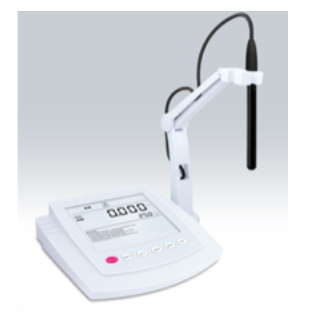 Some products also have a touch screen and an mV range of -1999.0-1999.9, with an ion accuracy of ±0.5% F.S. 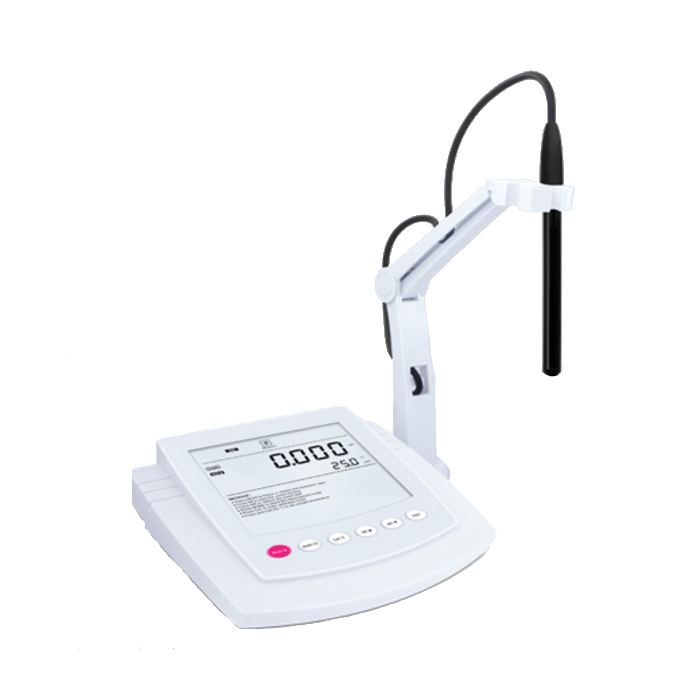 The mV measurement mode also allows the user to check the performance of the ion selective electrode. Lastly, our products boast of a long-lasting battery life for continued usage and work interruption prevention. 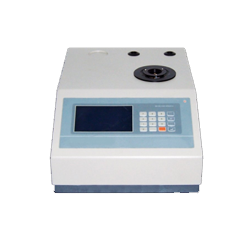 Ion meters are mainly used in medical, biochemical/biophysical research or school laboratories, to collect data in different kinds of solutions. 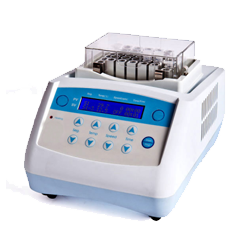 The acquired data is used in experiments and mixtures to produce different products. 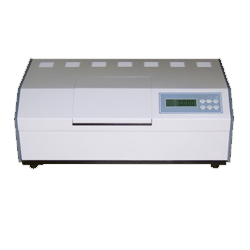 The accurately prepared known concentrations are measured with a pH/mV meter. Once the mV reading of a solution is noted and a graph of concentration vs. mV reading is plotted the unknown solution can be evaluated. 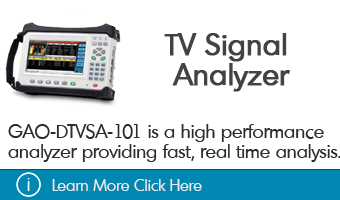 Typical response time for a reading to stabilize is approximately fifteen minutes for standard or sample solutions. The outcomes from experiments conducted using these tools in the lab have the potential to improve our lives, our community and our work. These experiments test many different theories and hypotheses, and contribute to technology advancement for a better standard of living.